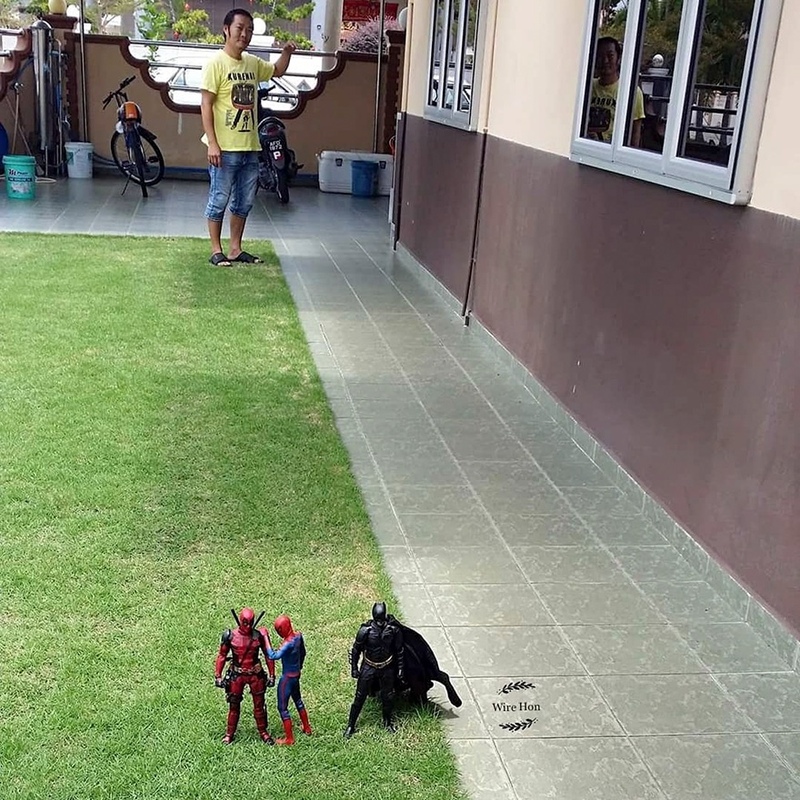 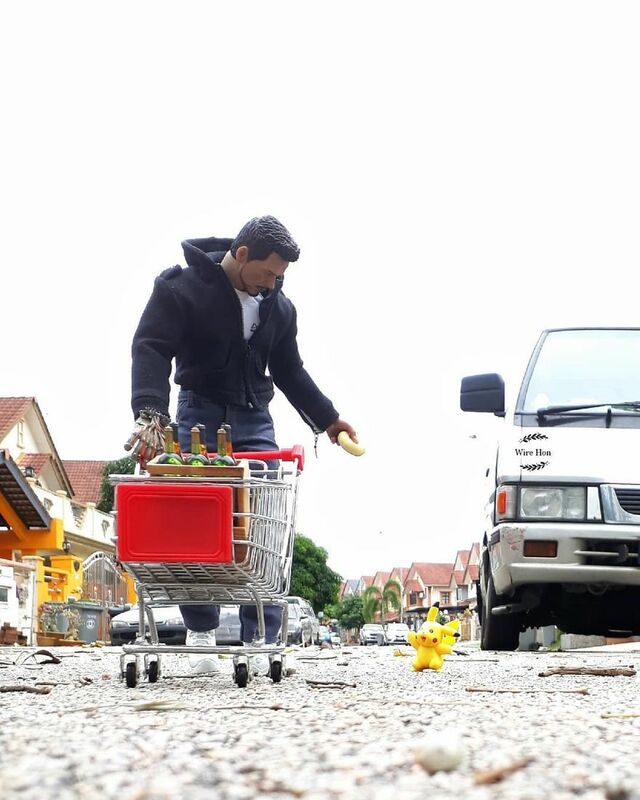 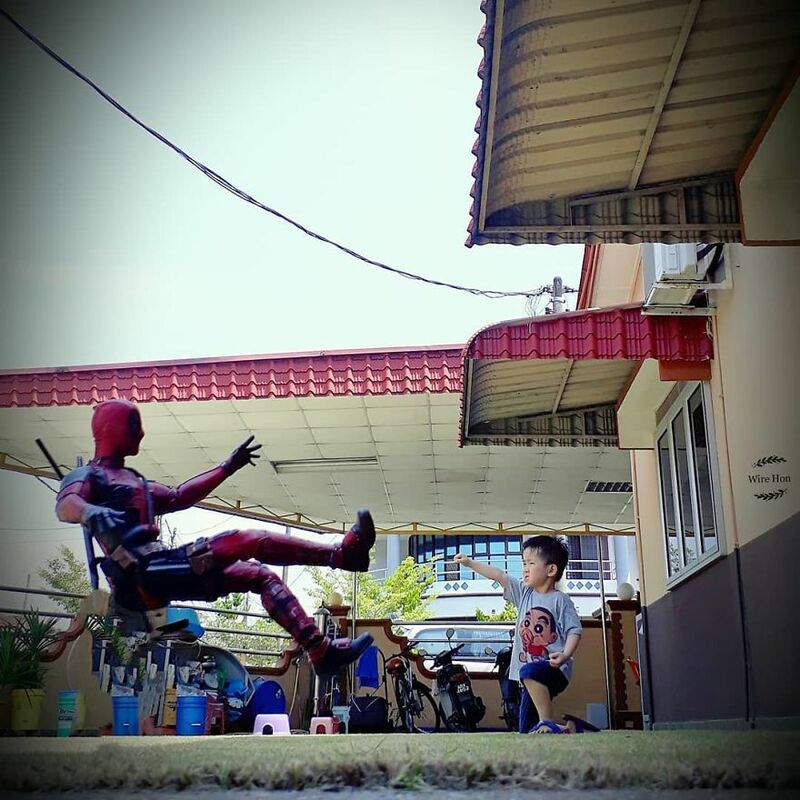 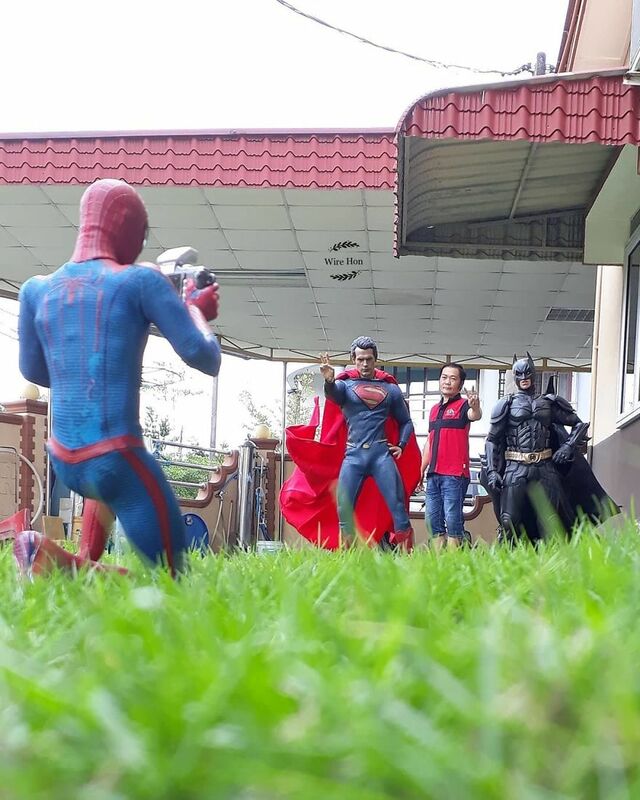 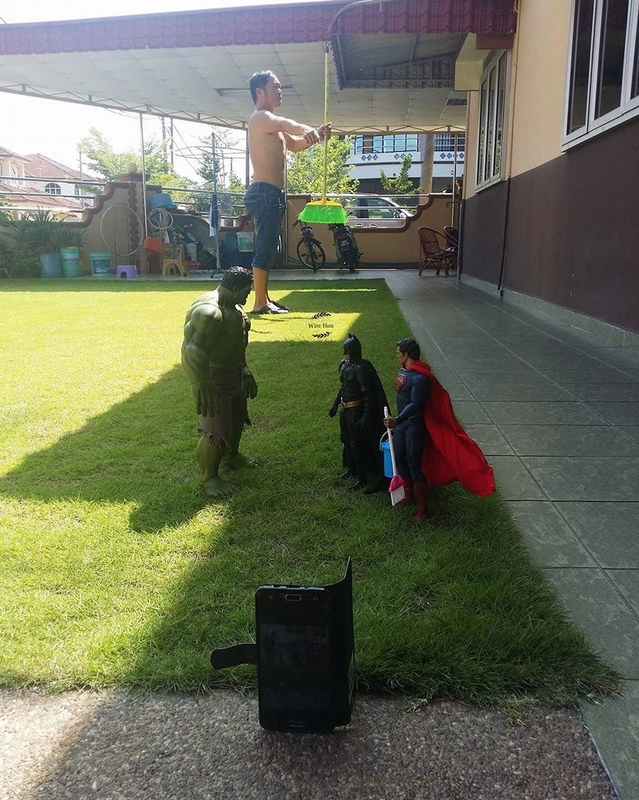 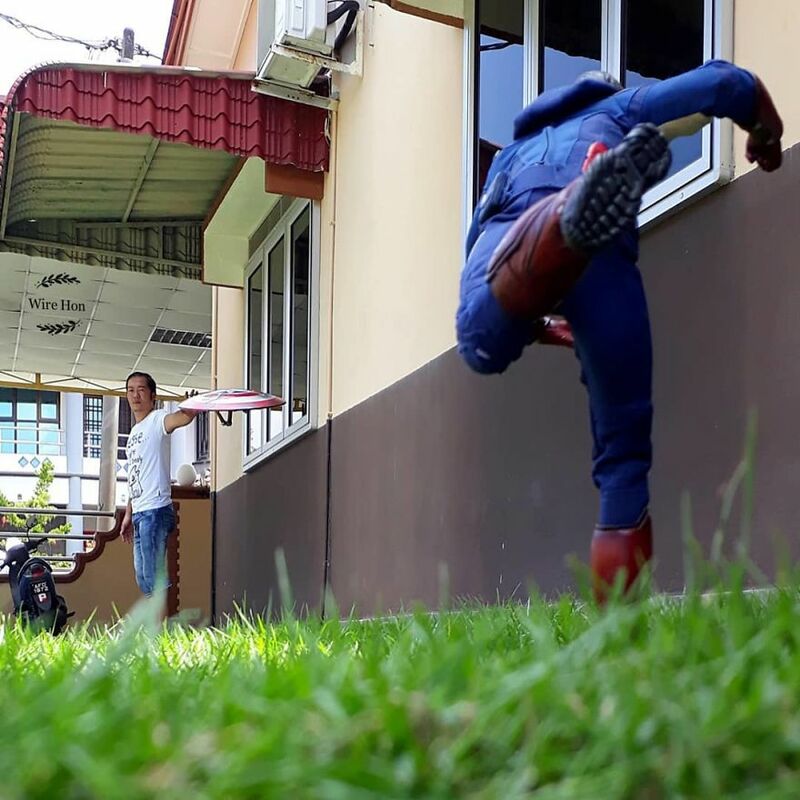 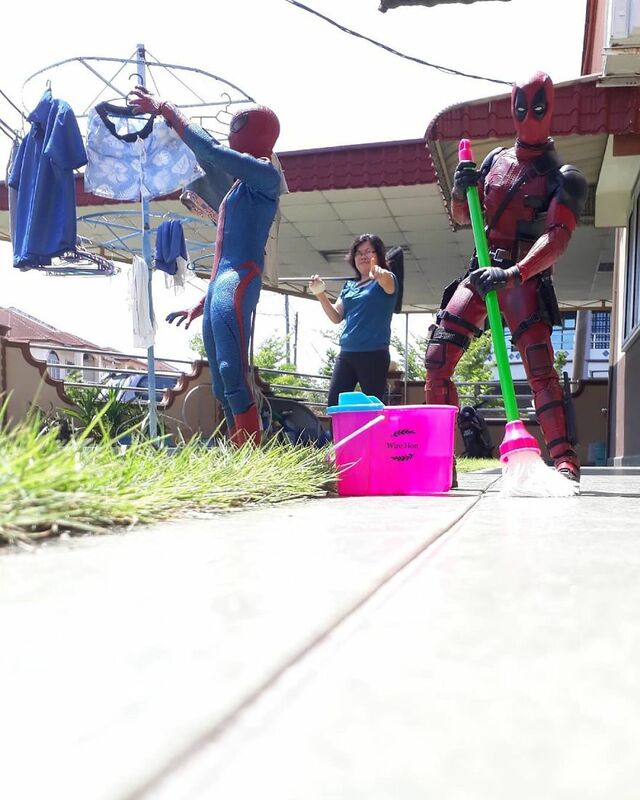 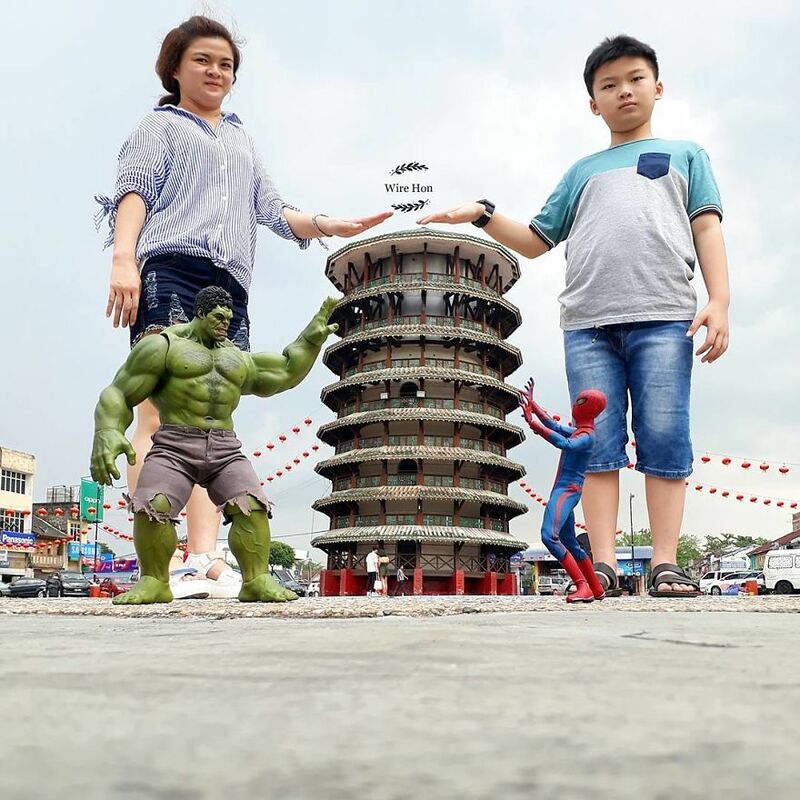 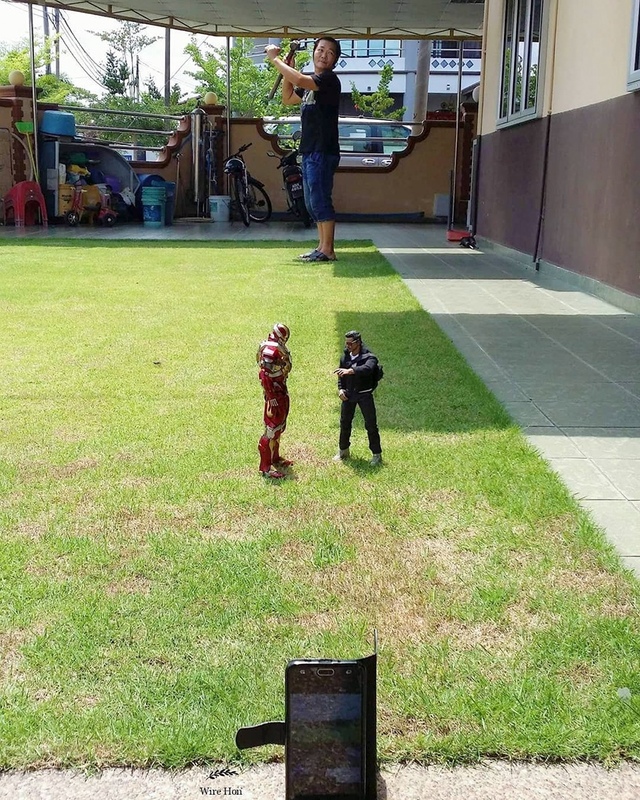 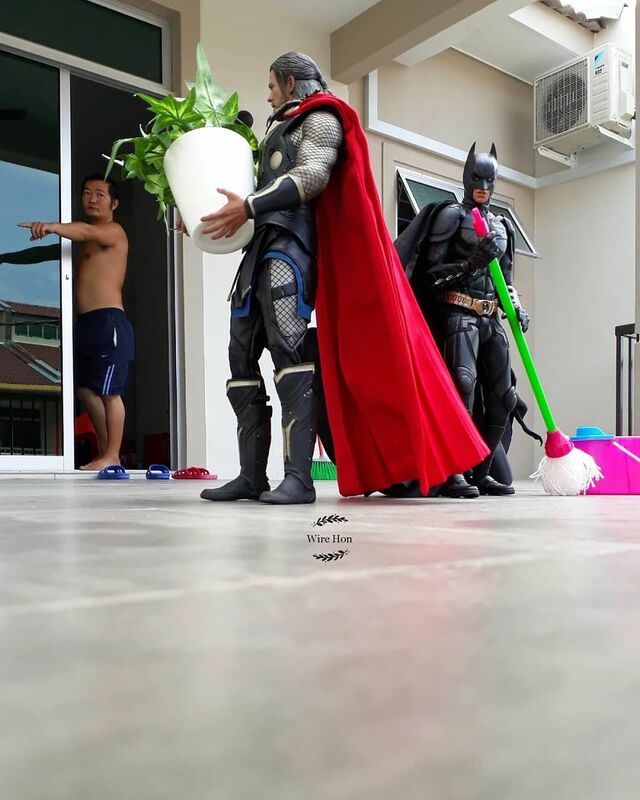 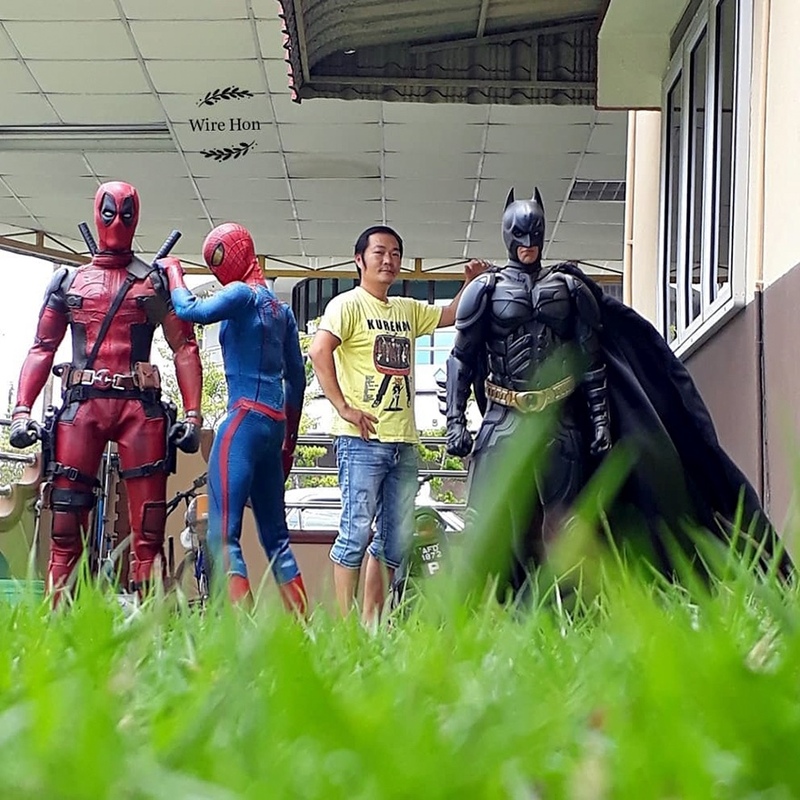 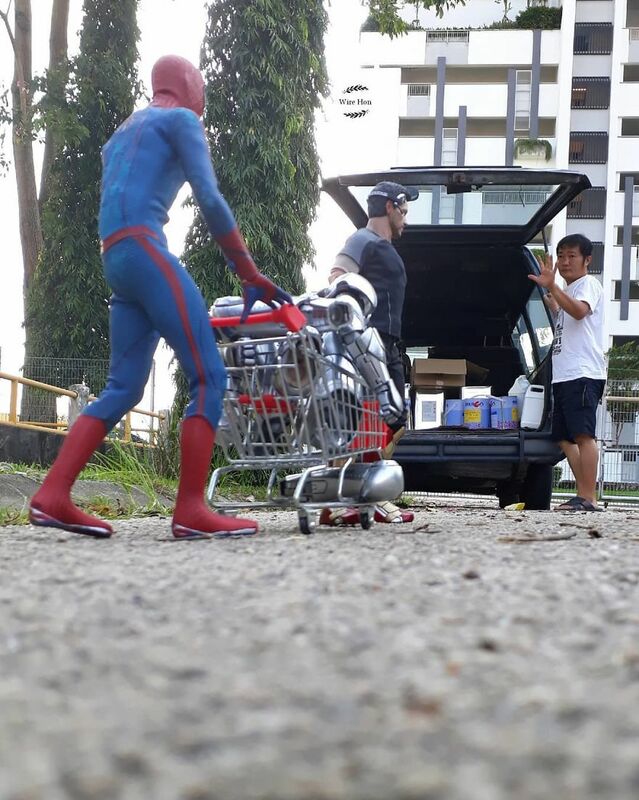 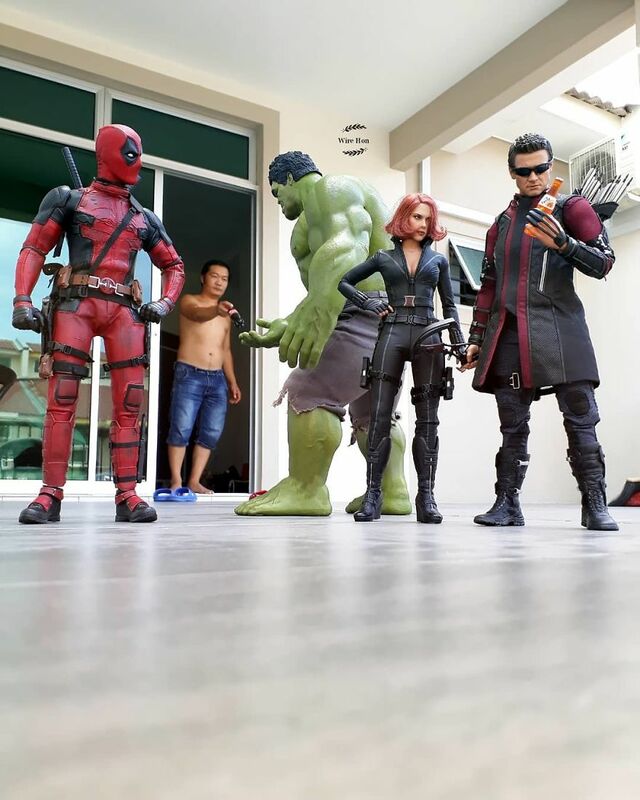 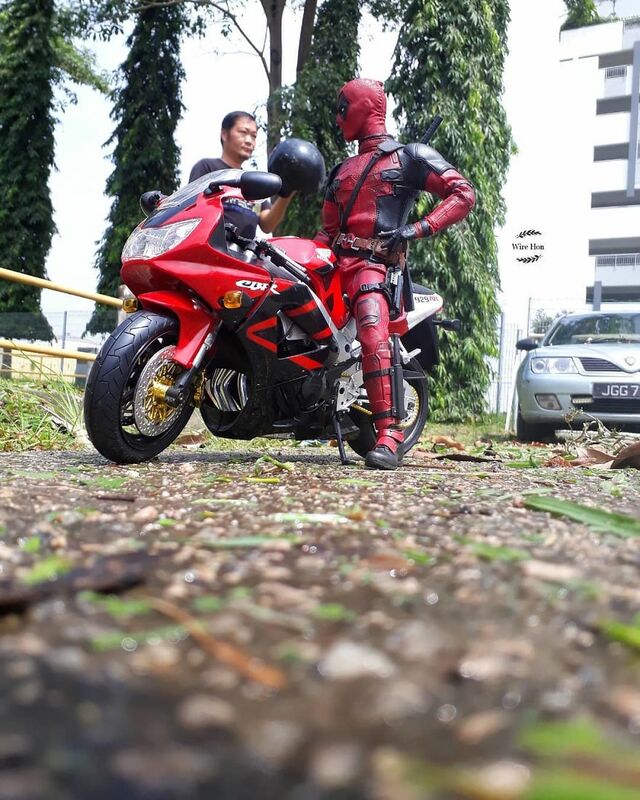 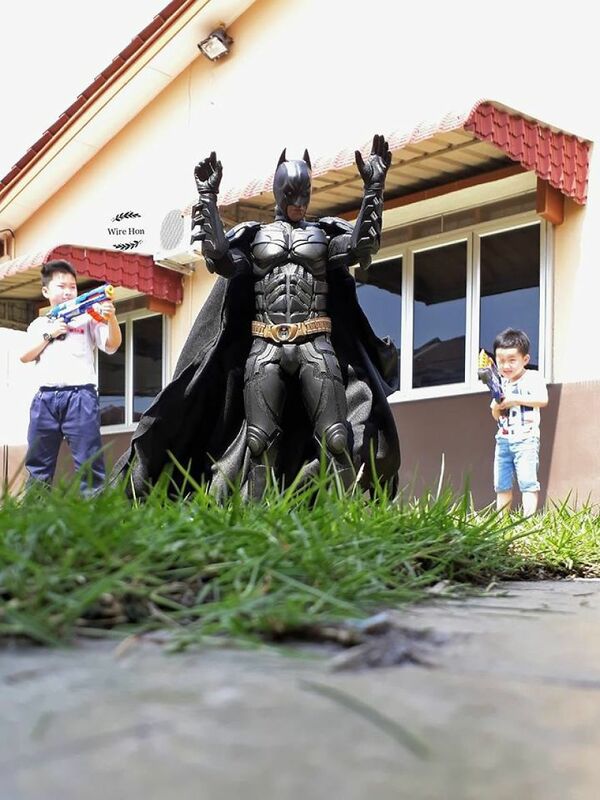 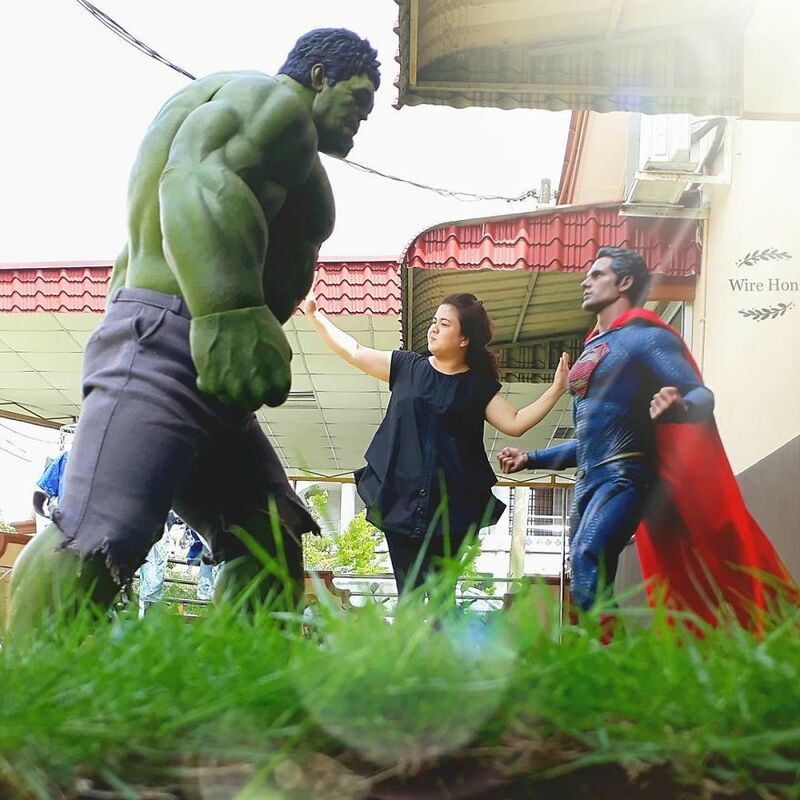 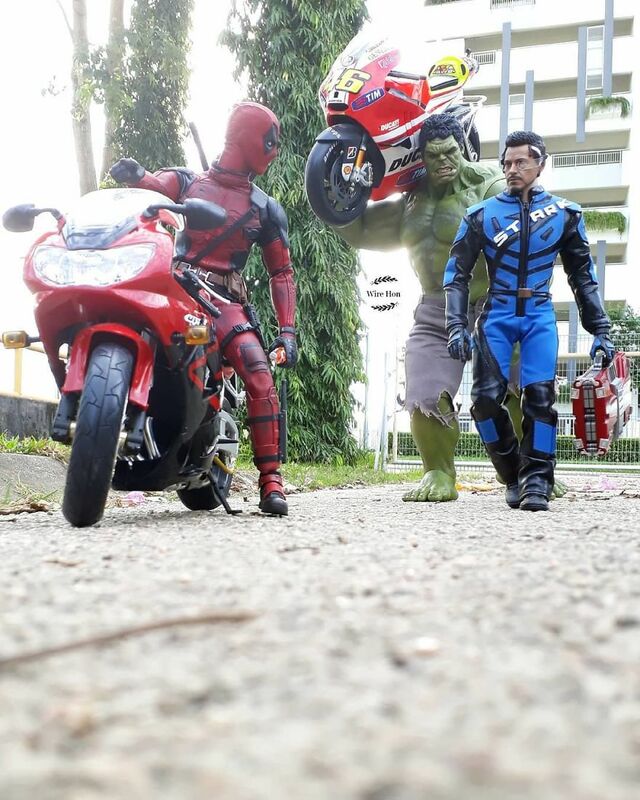 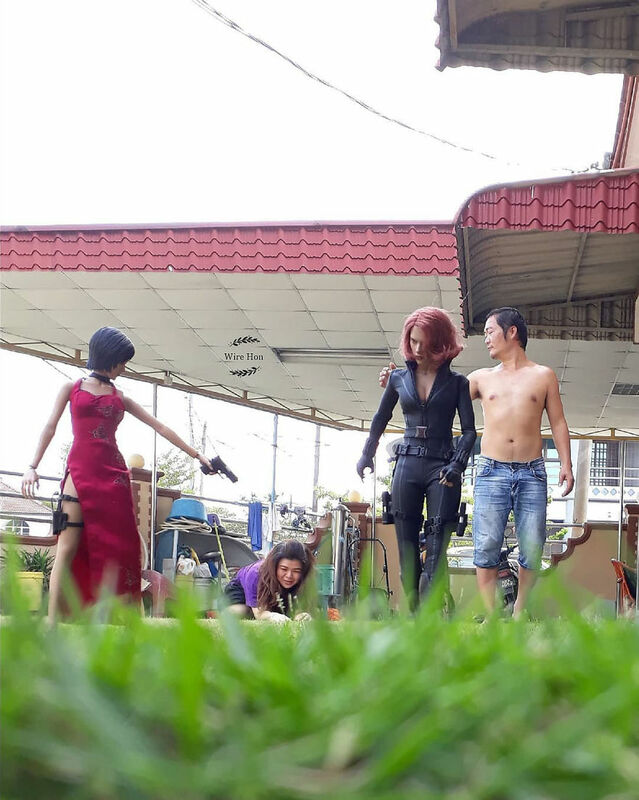 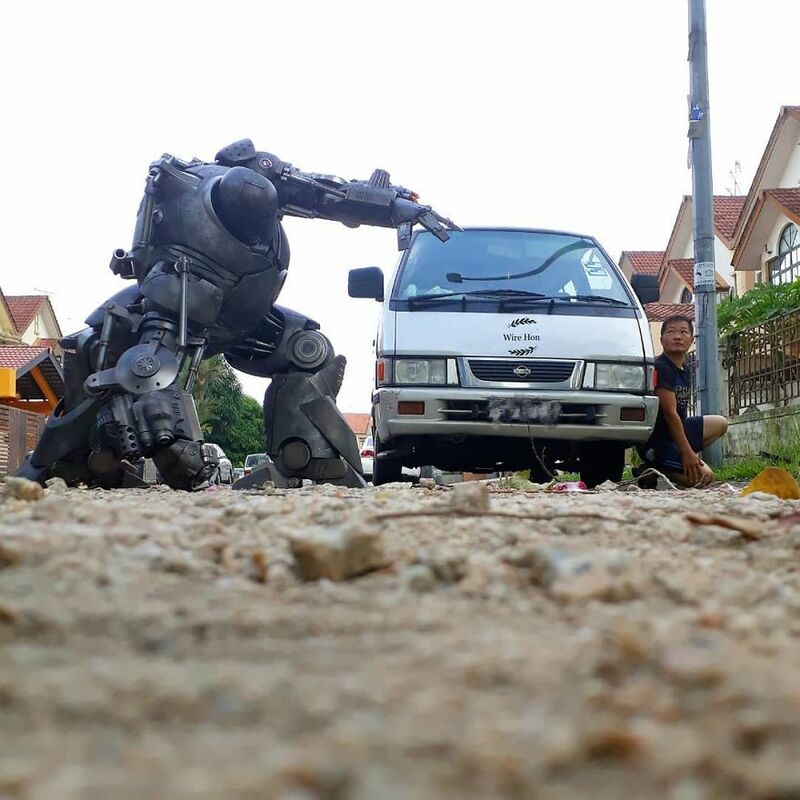 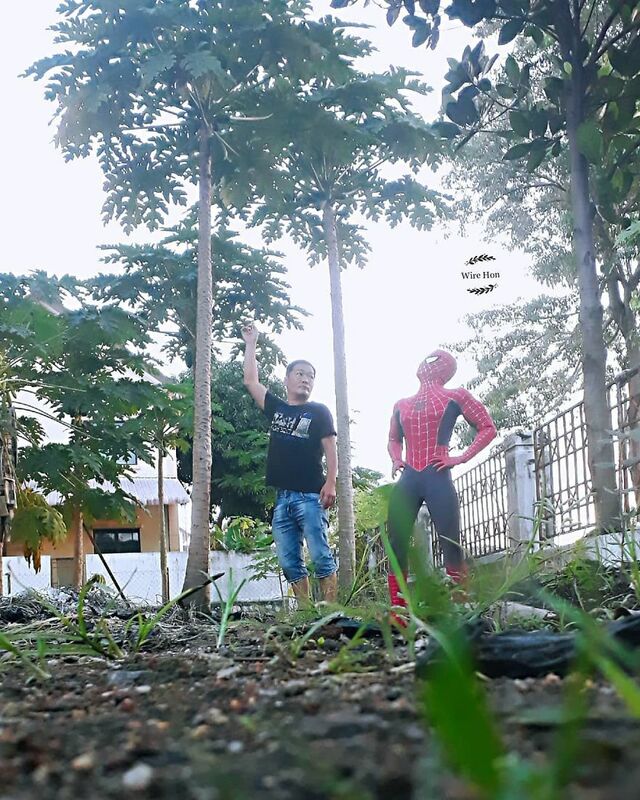 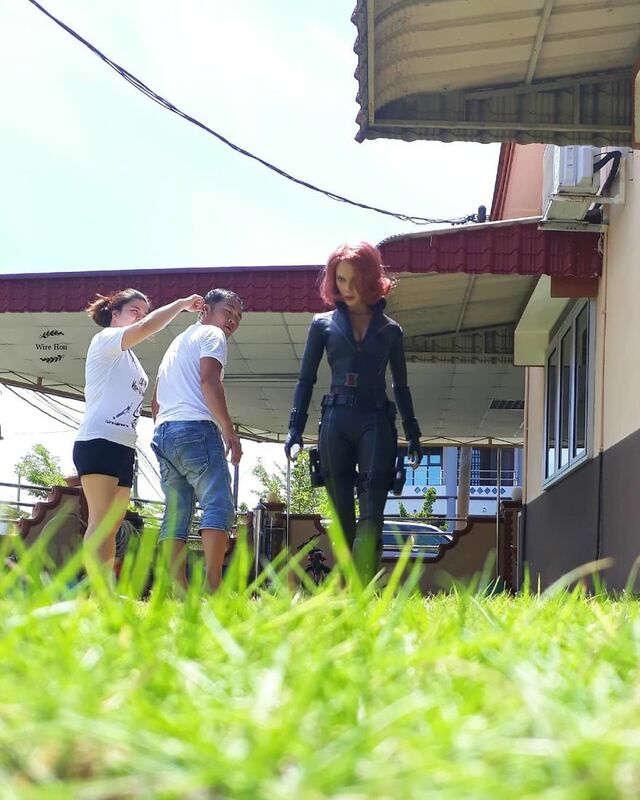 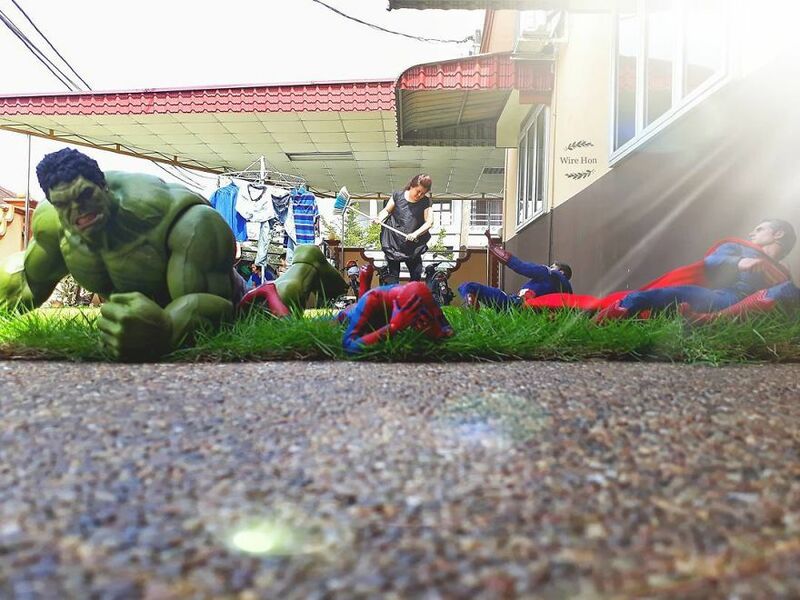 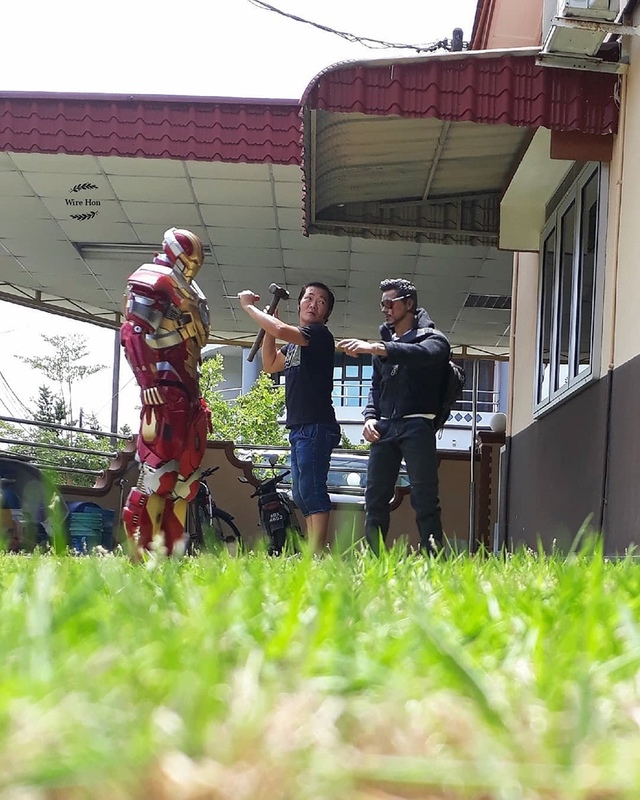 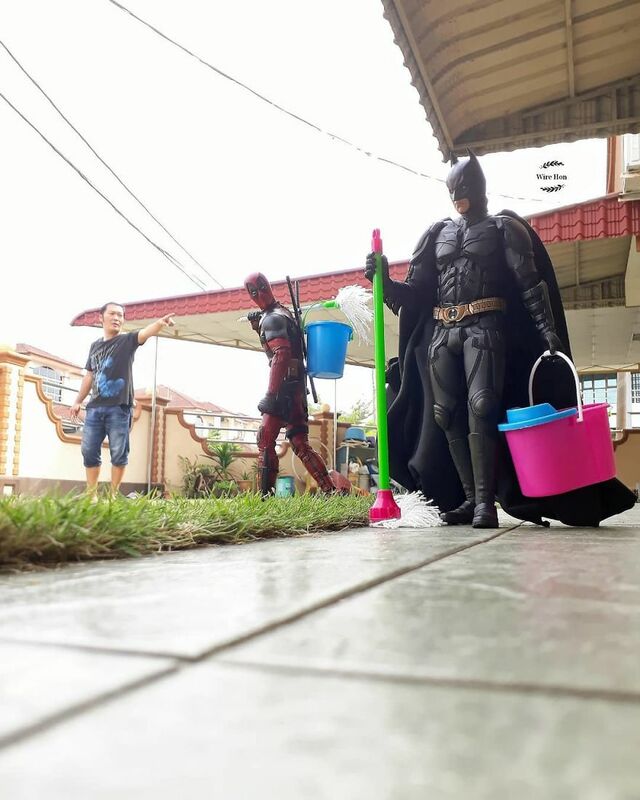 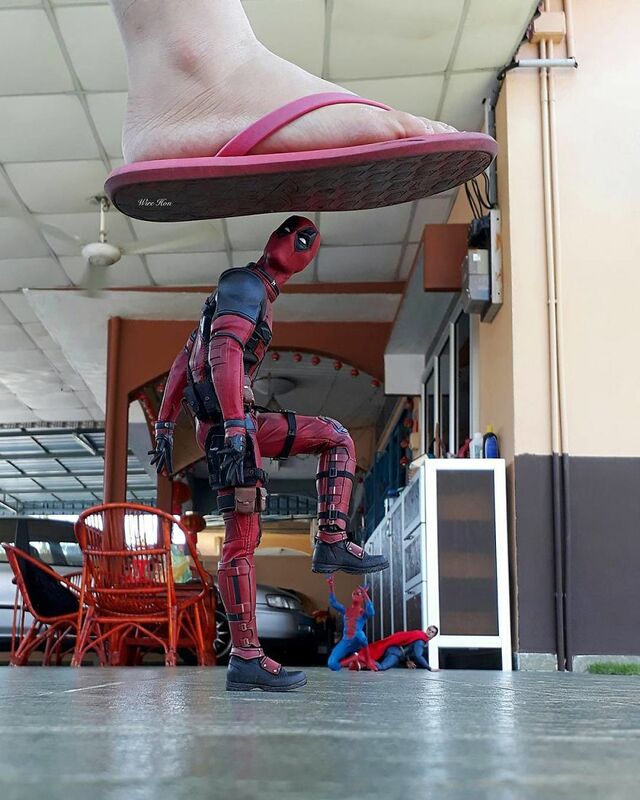 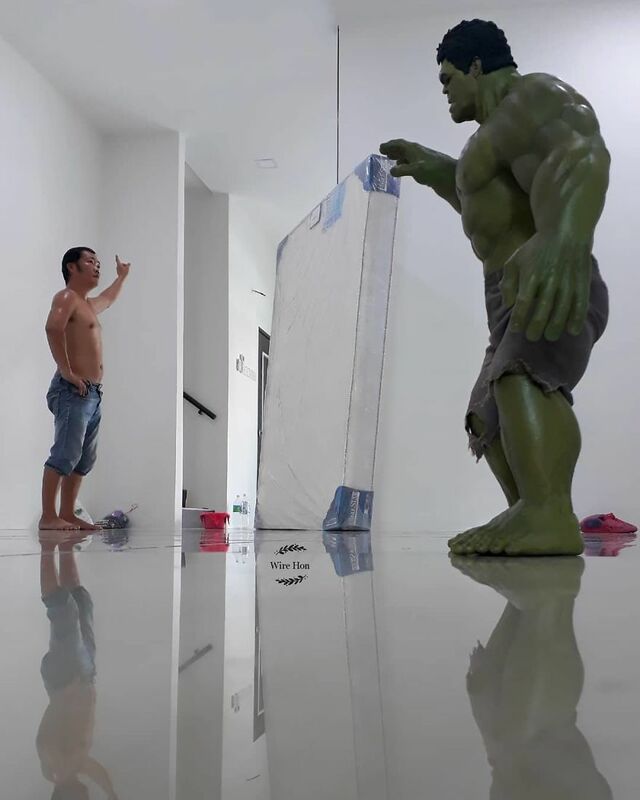 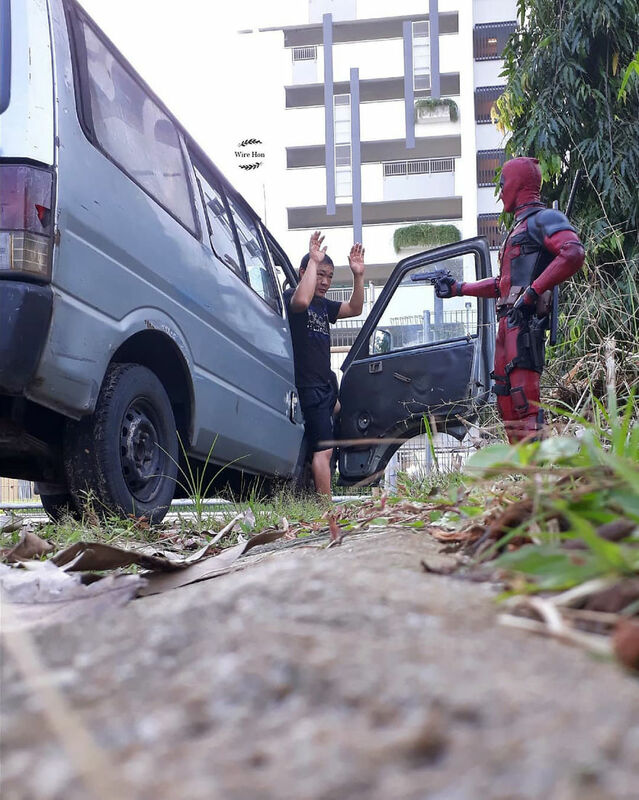 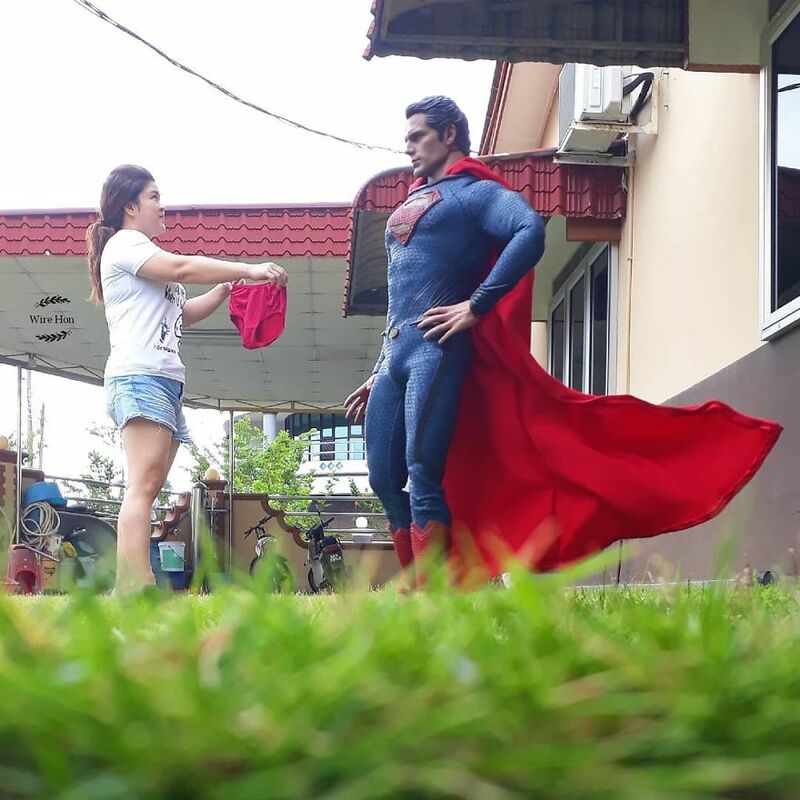 Malaysian photographer and toy collector Wire Hon uses his smart phone camera, a few props, and clever forced perspective techniques to capture hilarious photos of himself with Marvel and DC superhero action figures. 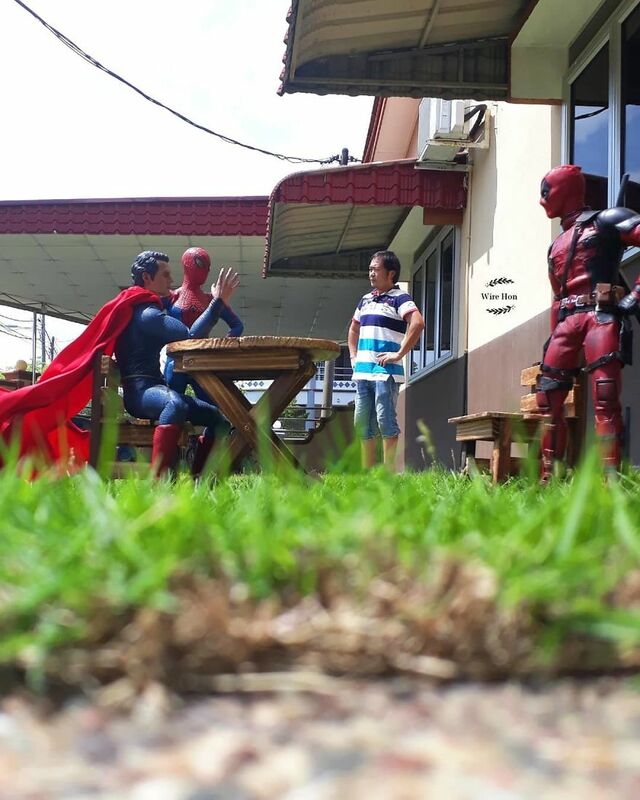 He makes it look like the figures are life-size and he is actually interacting with them. 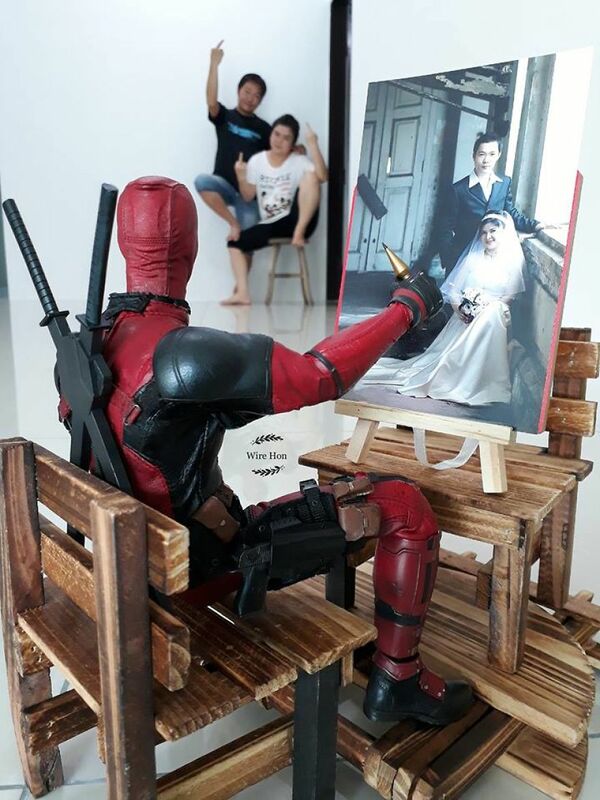 Sometimes, he also gets his family into the act. 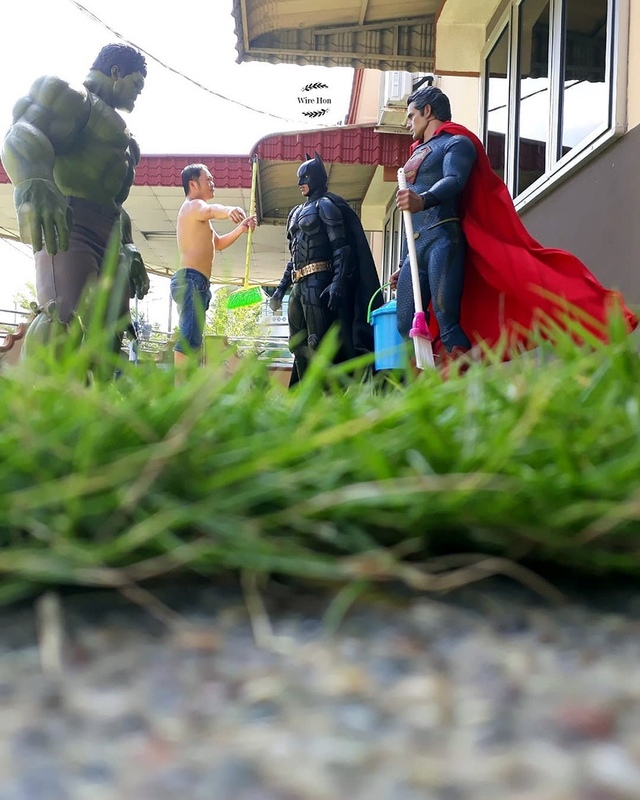 0 Response to "Uses Forced Perspective To Capture Awesome Photos With Toy Superheroes | Collection Chumbart™"